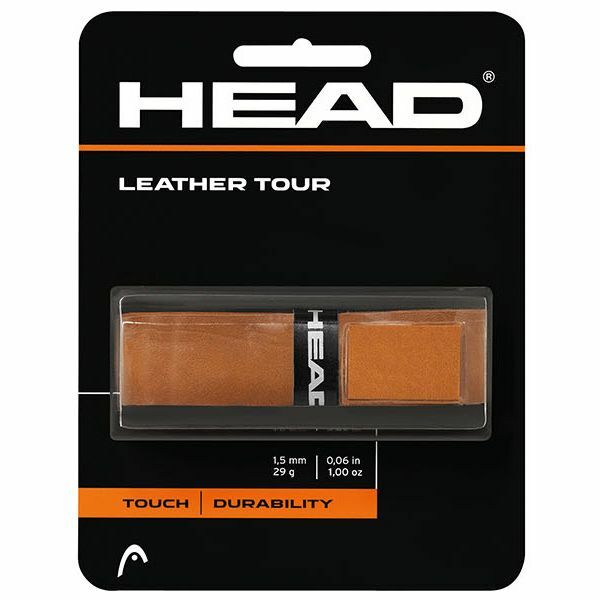 The Head Leather Tour replacement grip is a professional choice that offers perfect feel and touch. This top option is 1.5mm (0.06”) thick, weighs 29g (1oz) and is made from 100% authentic leather. for submitting product review about Head Leather Tour Replacement Grip.